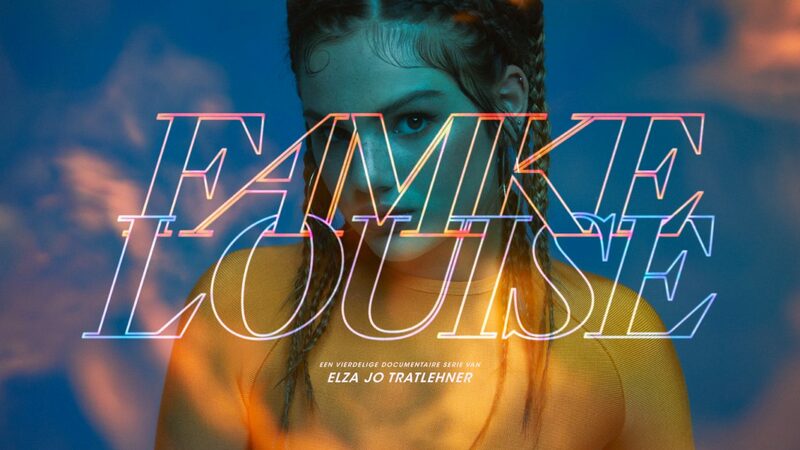 “Famke Louise – the documentary” is the first documentary series about the much discussed Dutch Youtuber, model and singer Famke Louise. By following the phenomenon over a period of time, photographer and director Elza Jo captures the various contrasts in the young artist’s life: a strong, independent woman constantly in the spotlight adored by her fans versus a young, insecure small town girl with opinionated haters. What do these extremes do to a 19-year old woman? In an intimate portrayal, the series gives a raw and honest peek into her hectic life. The series premiered on Videoland the same year as Elza Jo’s first ever documentary ‘Jolene’.